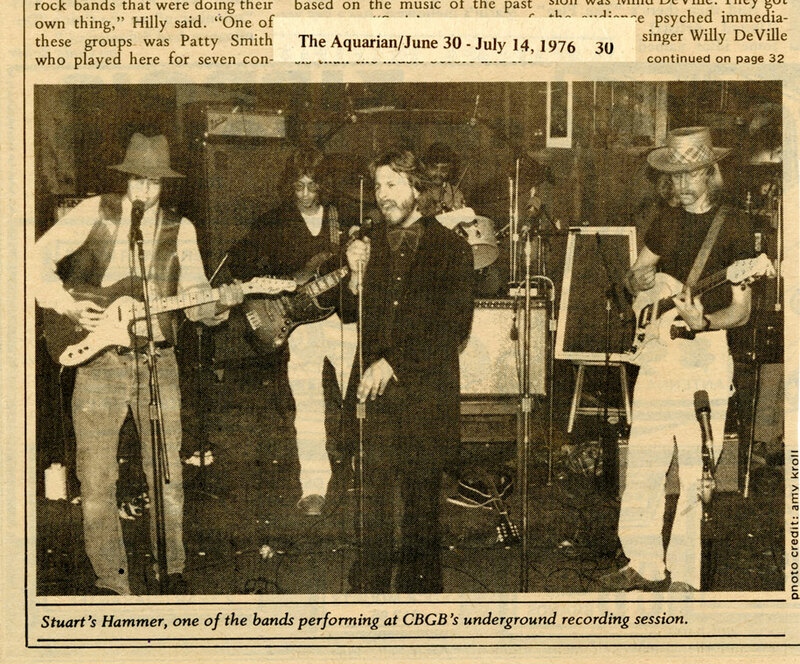 Stuart’s Hammer Band recording soon! ‘Punk’ Docuseries Attempts to Answer All of Your Punk Questions Bowery BoogieIs it punk to create a documentary series about punk? Or is that the antithesis of the spirit itself? While watching the new docu-series Punk on the Epix. The Mueller Report may be serious, but social media is still laughing at it NJ.comLove Trump? Hate Trump? Doesn't matter, everyone has jokes about the Mueller Report. News out today, the CBGB Movie starring Alan Rickman will debut at the CBGB Music Festival in NYC October 9-13 in NYC. Here’s a link to the article released today in the Hollywood Reporter. Happy New Year from Stuart’s Hammer! 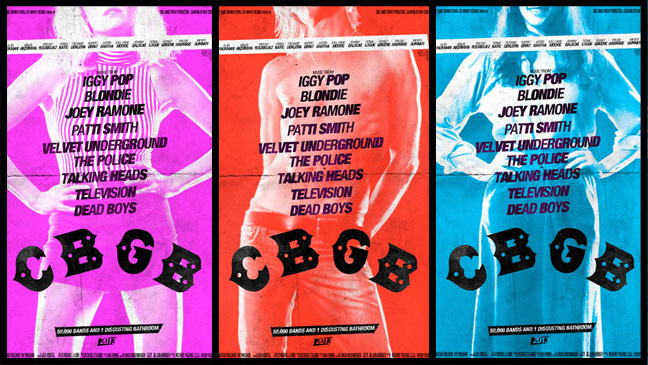 We are looking forward to the release of the CBGB’s Movie! Today we uploaded some more posters, photos and reviews, and links!